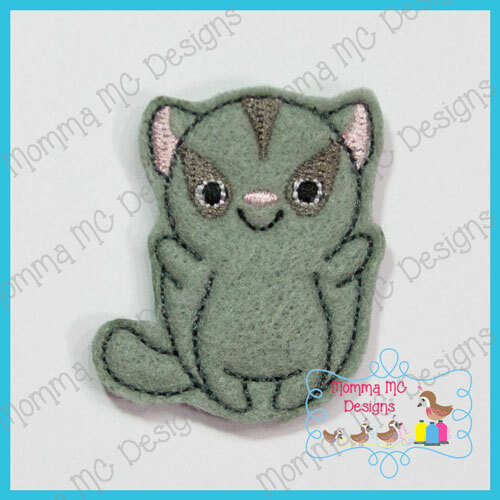 This listing is for embroidery files to be used with an embroidery machine. This is NOT a pre-made item or patch. You will need to have an embroidery machine and the means to transfer to your machine to use these embroidery designs. Each size includes files for a single stitchout, and multiples-to-a-hoop with threads sorted in both 4x4 and 5x7 hoops, making it easy to stitch multiples. Because this is a digital file, there are no refunds. All designs are copyright Momma MC Designs for use by the purchaser. Sharing, copying, trading or re-selling Momma MC Design files is prohibited. You may use the tangible items you make from Momma MC Designs in your own small business.